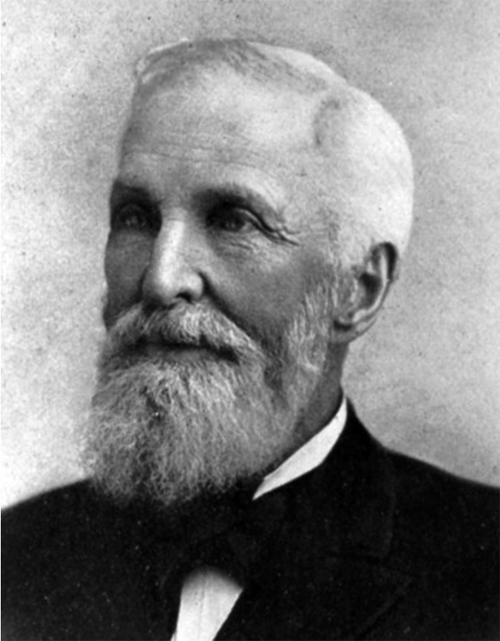 Born in Massachusetts, James D. Ray came to Duluth in 1855 by way of Ashtabula, Ohio, and became one of the founders of Portland Township, today’s East Hillside. Like many other pioneers, Ray left Duluth in 1860 following the financial panic of 1857 and returned in 1864 to open a real estate office. 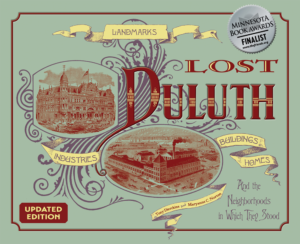 He began buying up as much property as he could, a great deal of it abandoned by his fellow pioneers who never returned to Duluth after the Civil War. He was involved in digging the ship canal in 1871 and had large mining holdings on the Mesaba Range from the Rouchleau-Ray Iron Land Company, a partnership with Louis Rouchleau. An active Mason, Ray strongly influenced construction of the Temple Opera Block and Opera House at Second Avenue East and Superior Street; newspapers reported that it may not have been built without his efforts. Ray was also president of Duluth’s Cemetery Association and located the first Forest Hill Cemetery on property he obtained from Charles Chester on either side of Chester Creek above Fourth Street. In 1889 Ray began the process of relocating each body interned in the cemetery to the new Forest Hill along Woodland Avenue. When Ray died in 1894 the city hall flag was lowered to half staff.